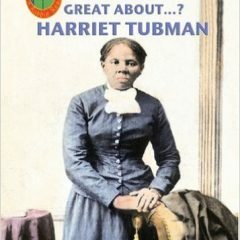 Robbie Readers: What’s So Great About Harriet Tubman? 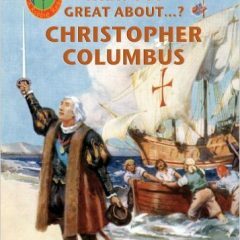 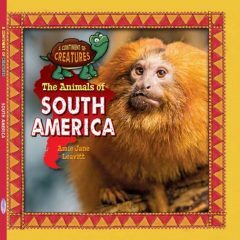 Robbie Readers: What’s So Great About Christopher Columbus? 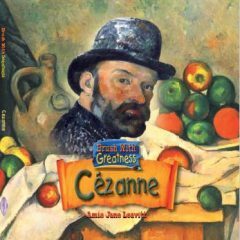 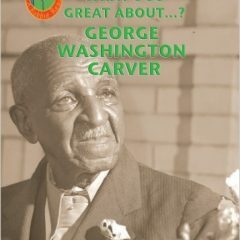 Robbie Readers: What’s So Great About George Washington Carver? 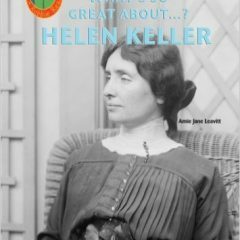 Robbie Readers: What’s So Great About Helen Keller? 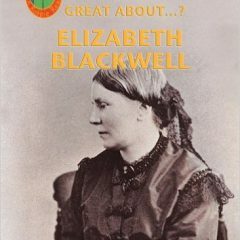 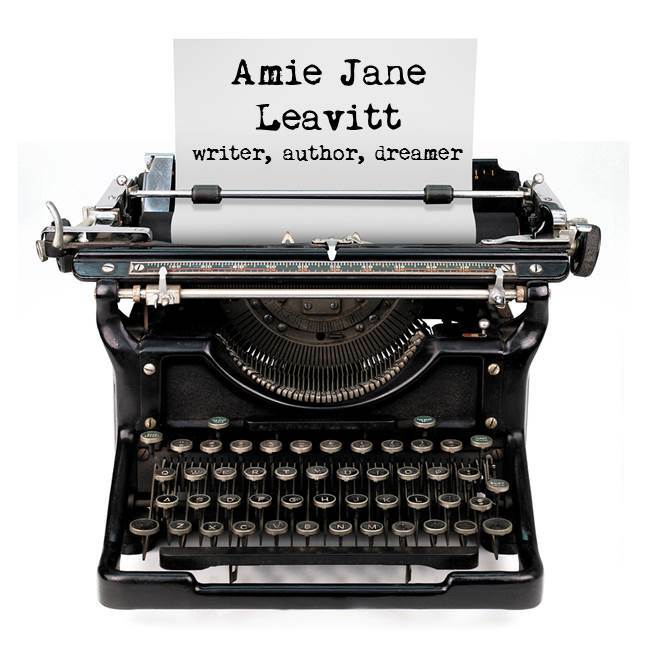 Robbie Readers: What’s So Great About Elizabeth Blackwell?